Since their introduction in our tool range, brushless has shown the benefits of both longer life and greater power. The Makita Brushless motor is precision engineered to be up to 50% more efficient than a comparative model. This means a fully charged 18V lithium-ion battery will last almost twice as long as a product running on a standard motor. Makita Brushless tools bring with them greater productivity, as not only do they last longer but they charge faster, thanks to the power of lithium-ion. Of course, since the Makita Brushless range runs off the Lithium-ion system, a single battery can be used on over 75+ tools and products. Purchasing one of our 18V Cordless tools could be a welcome addition to your inventory, or the start of a collection of Makita tools in your job bag. 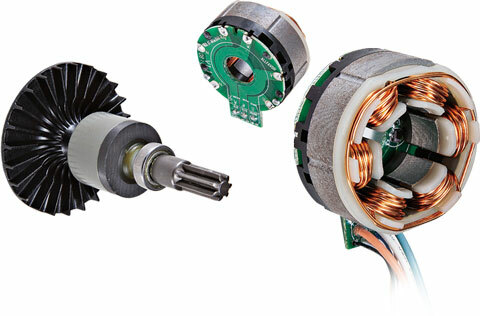 Without brushes to apply friction, a Brushless motor can produce a greater measure of torque per weight. With more torque at your disposal less power is required for day to day use, adding to the motors efficiency and extending the overall lifetime as maintenance becomes less of an issue. 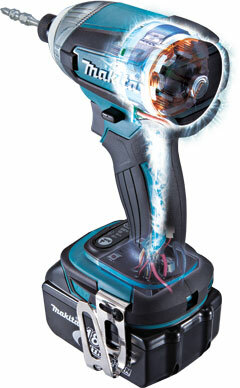 We’re confident that a Makita Brushless can hold it's own against similar products with little to no problems. The benefits of a longer lifetime and greater power are hard to ignore.